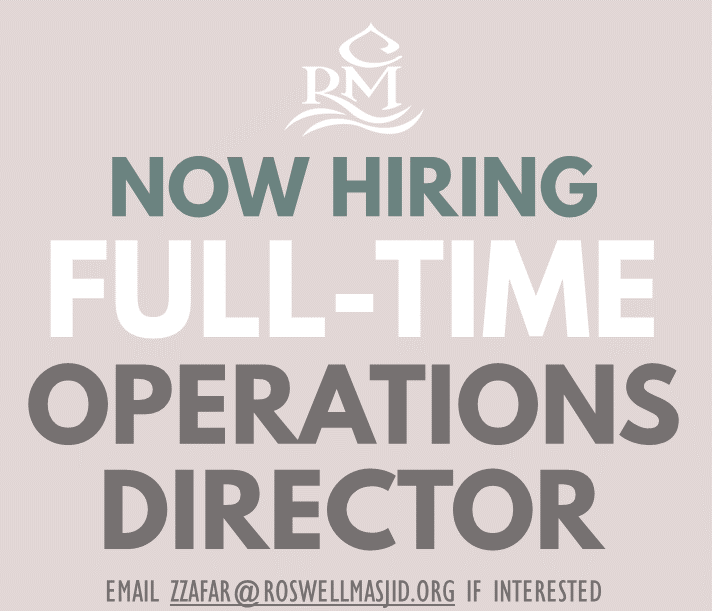 Roswell Community Masjid is now Hiring !!! Please see Job Description below! !